What Happens When I Claim A Video in My YouTube Monitor? Once you submit a YouTube claim via your Potential Claims queue or the Manual Claims section within your Songtrust account, the videos go into a queue to be reviewed by our team. Once we have approved the claim, you will see the video in the section titled All Claims. Please note that there is normally a delay of a few weeks from when you first claim a video and when it shows up in your All Claims section. The uploader of the claimed video will receive a notification that their video has been claimed and they can no longer monetize the video. 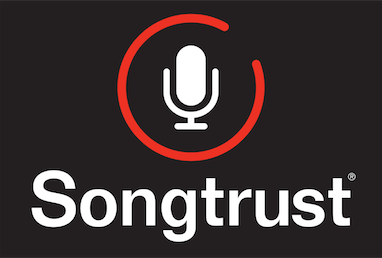 Advertisements will be placed on the video, and Songtrust will monetize it on your behalf.